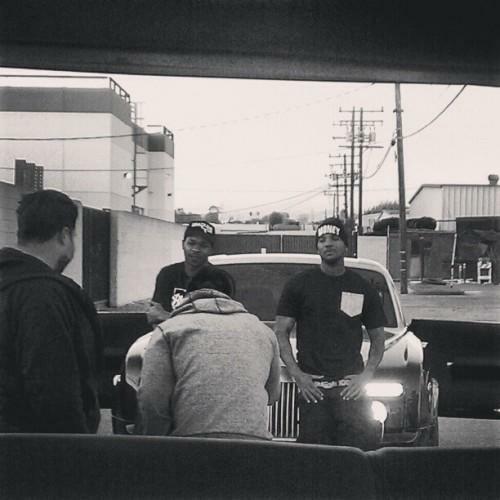 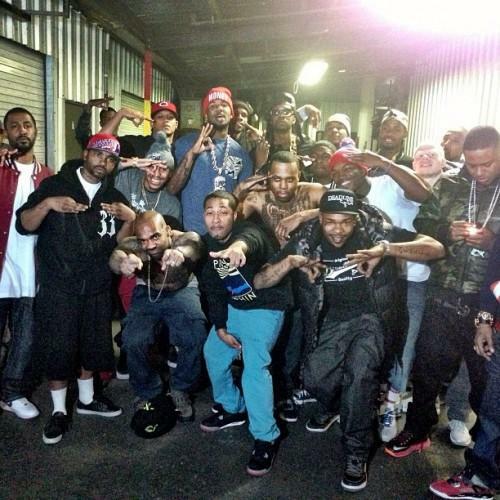 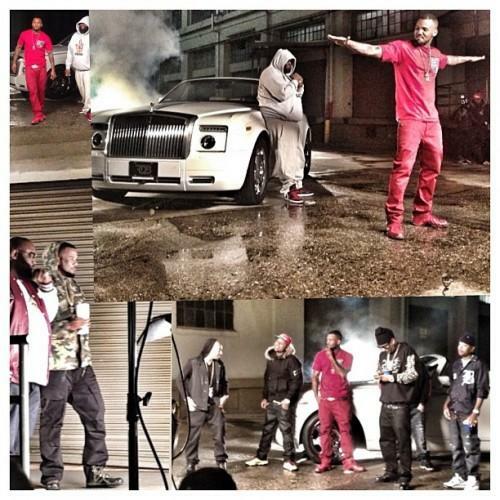 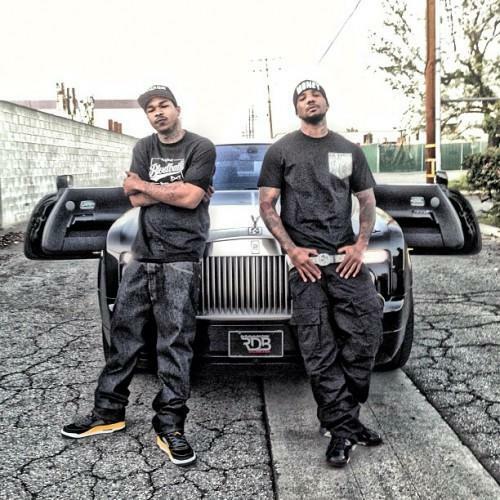 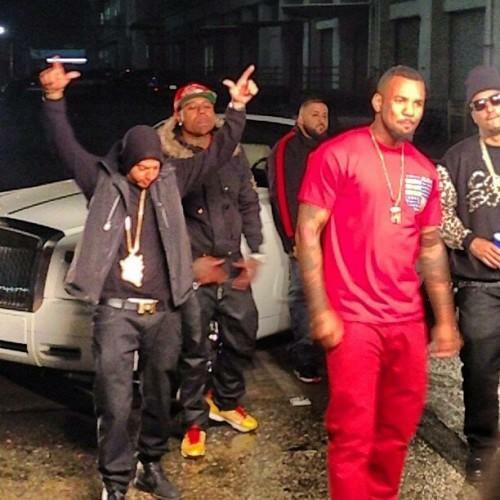 Game links up with his "Ali Bomaye" rappers for a two-day video shoot. 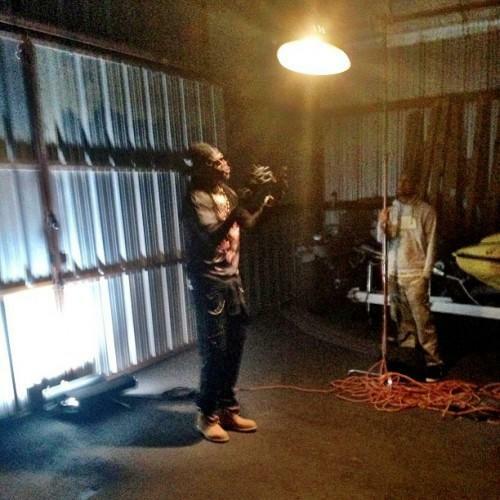 Although "Ali Bomaye" isn't Game's next single off Jesus Piece LP, he decided to shoot a video for it anyways. 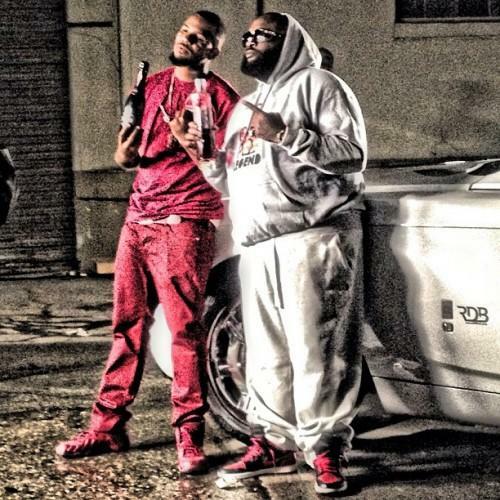 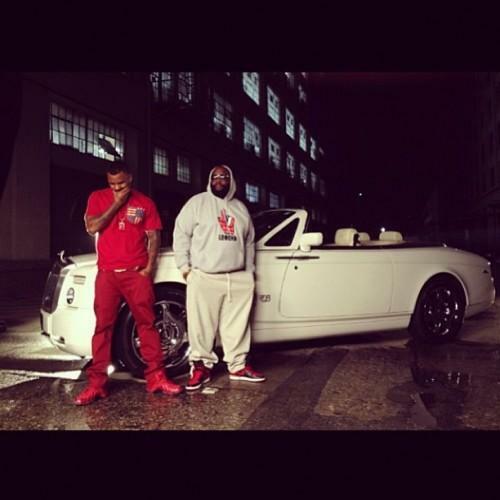 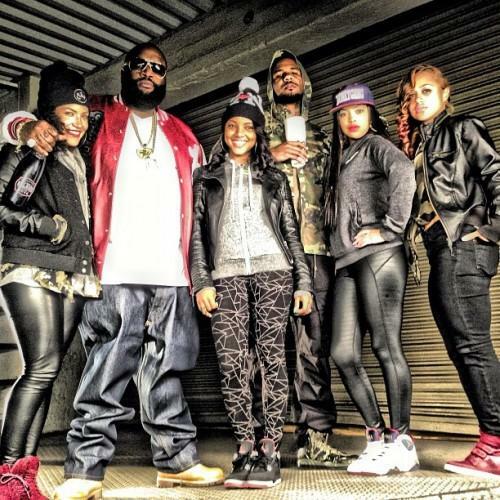 The rapper linked up with Tity Boi and Rick Ross recently to shoot some footage for the video. 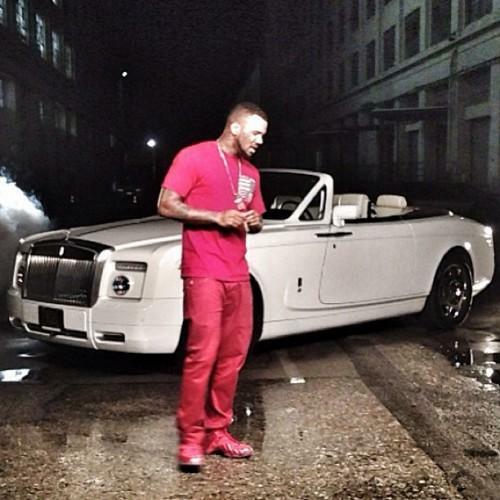 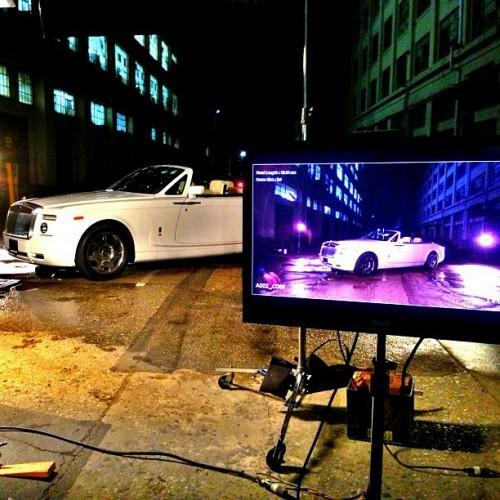 Check out some photos from Game's shoot below.